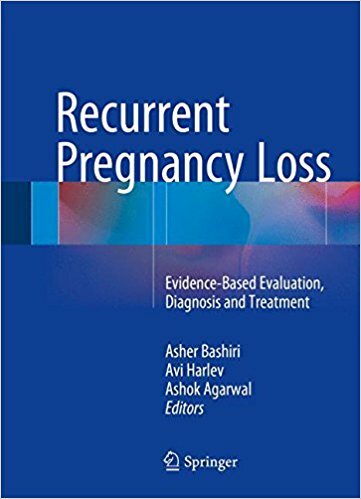 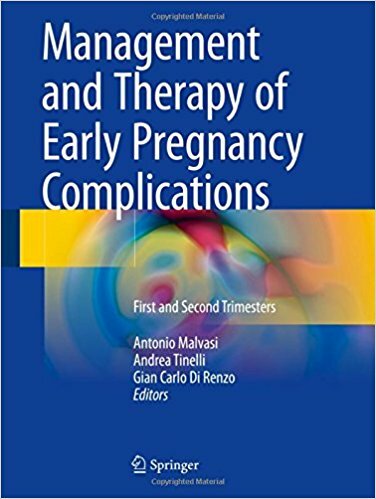 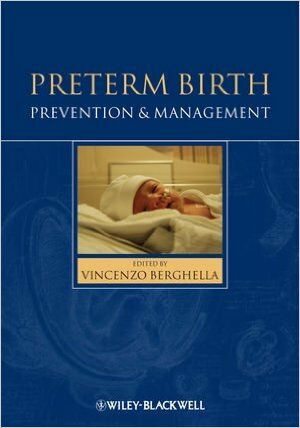 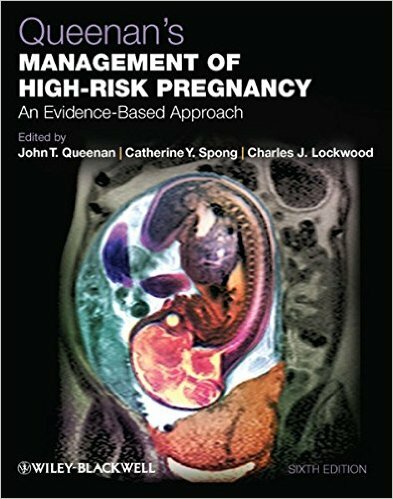 In light of new recommendations for intrapartum care, this fully updated second edition offers a review of best practice in all aspects of labour and delivery. 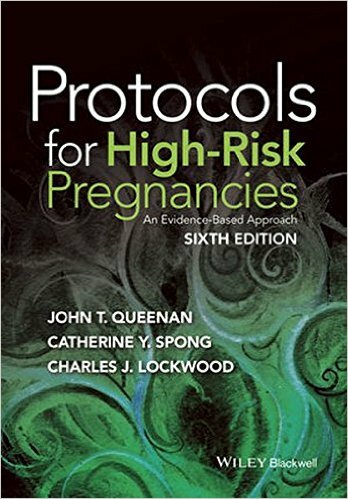 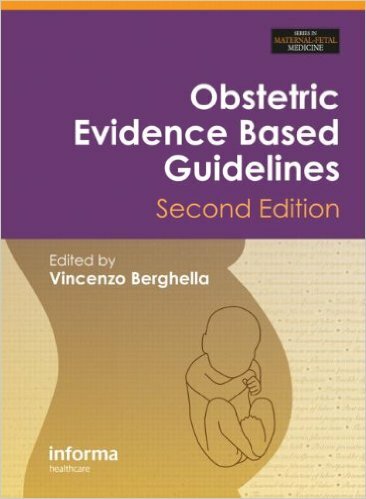 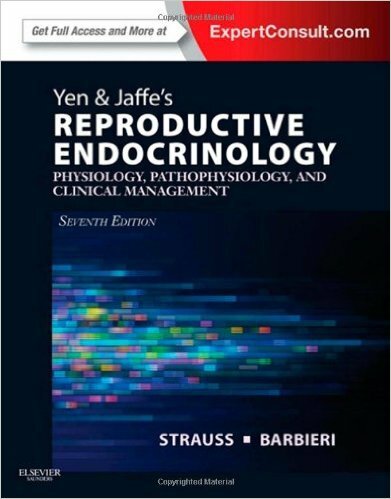 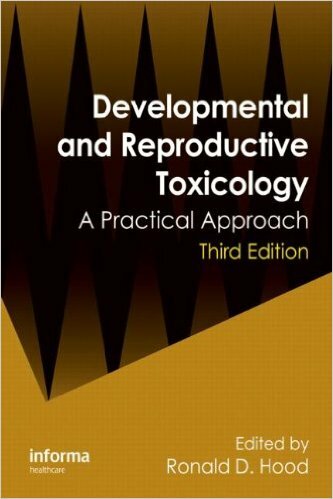 This authoritative guide incorporates revised recommendations from the latest MBRRACE-UK Report, NICE guidelines, Cochrane Reviews and RCOG Green-top Guidelines to provide advice that is in line with the latest research and practice. 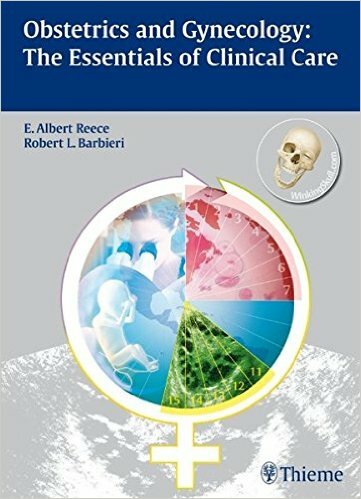 New chapters cover the aspects of non-technical skills, ranging from leadership and team work to situational awareness and decision making. 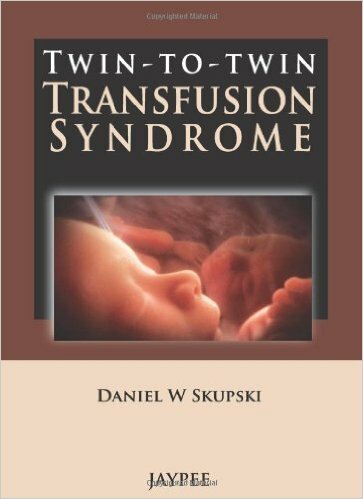 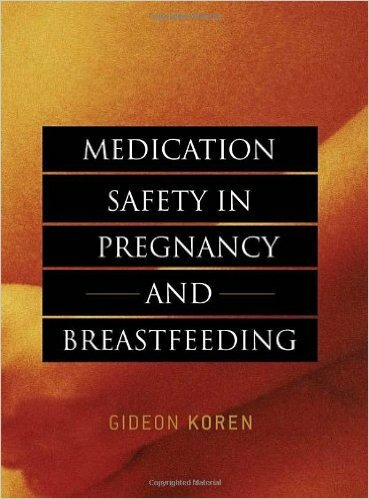 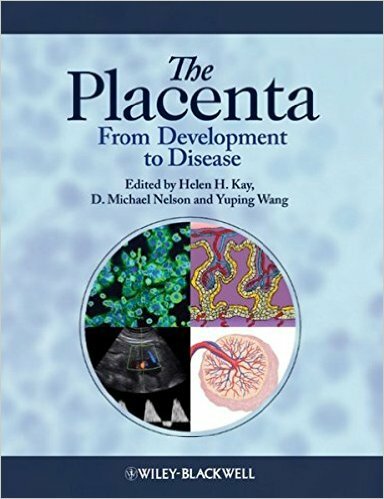 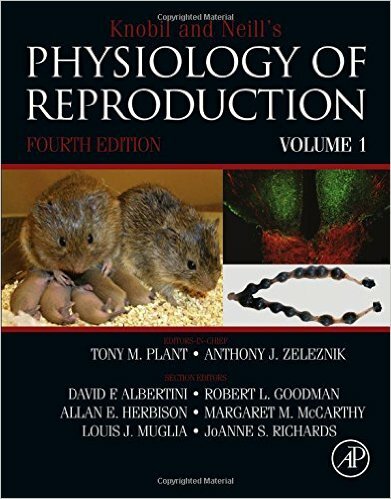 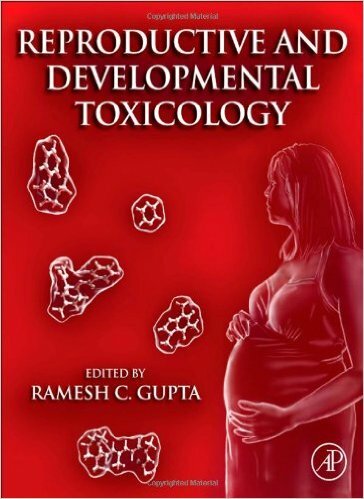 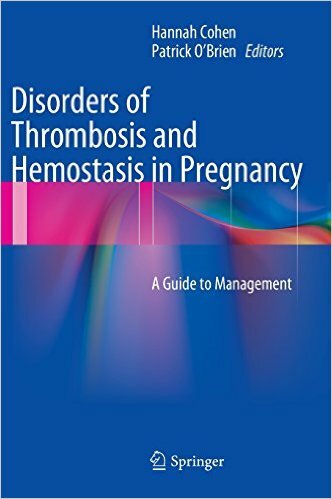 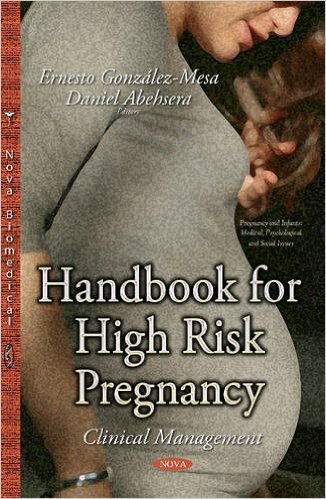 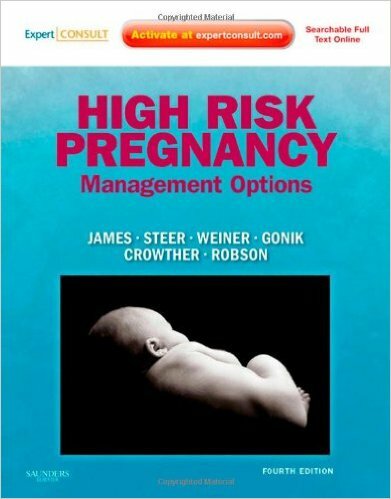 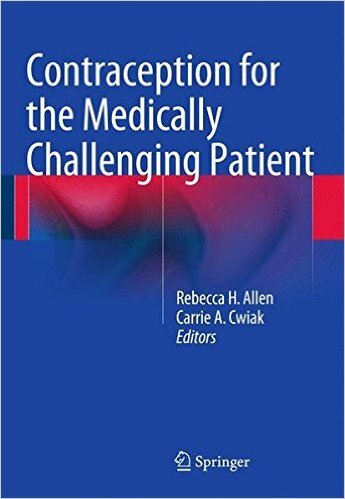 This edition also emphasises the problem of adherent placenta and discusses how it should be managed. 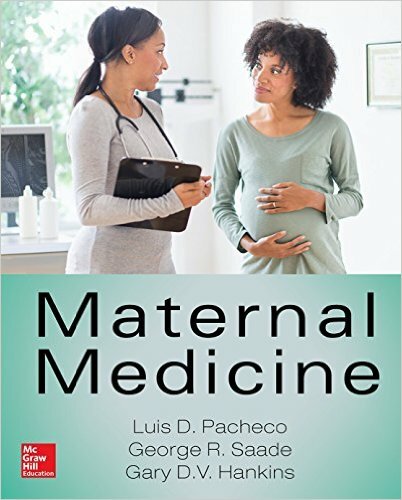 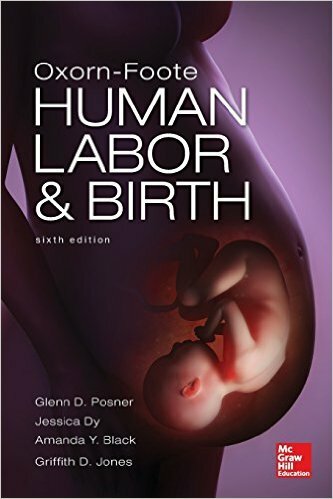 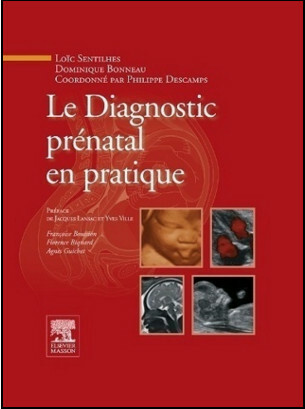 With its modern, evidence-based approach, Best Practice in Labour and Delivery is the ideal textbook for those training in labour ward practice and studying for postgraduate examinations. 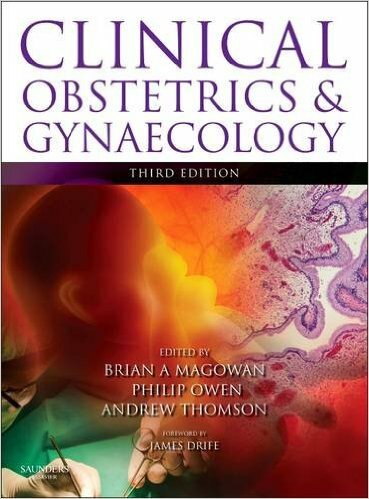 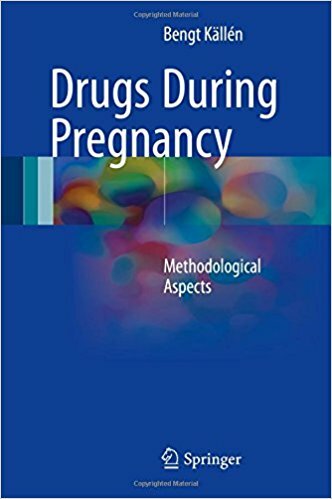 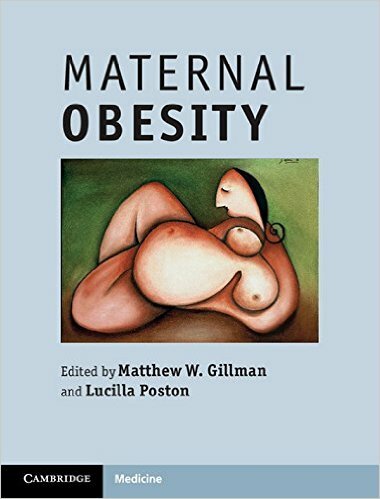 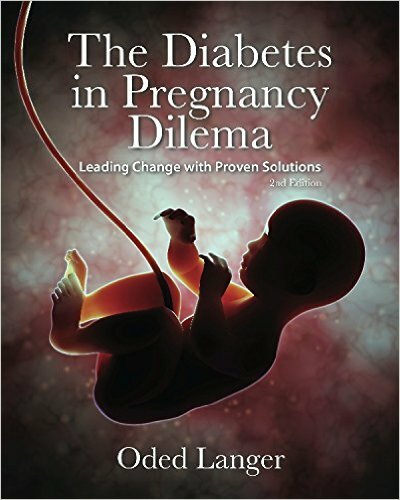 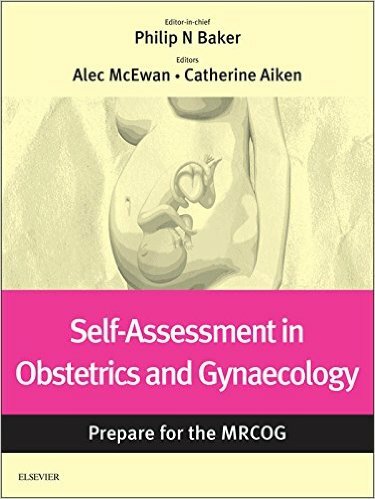 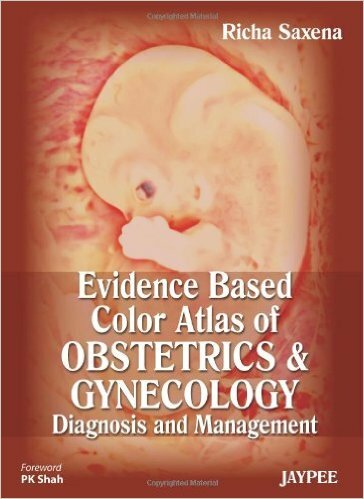 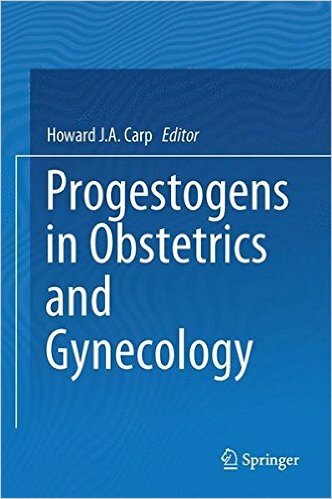 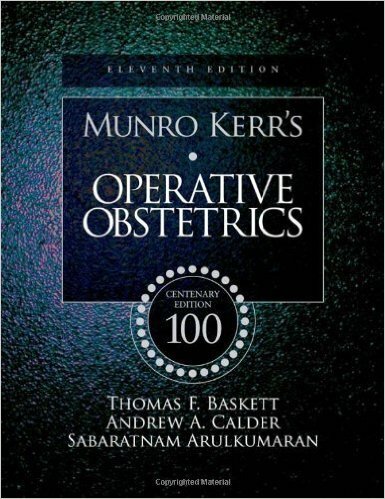 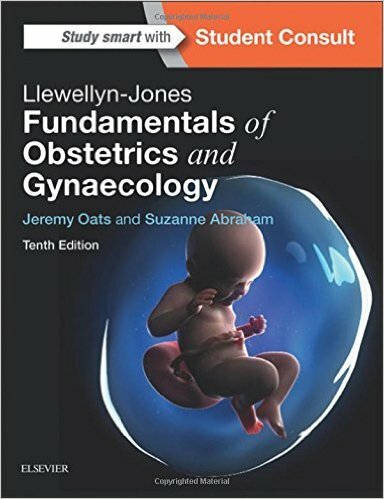 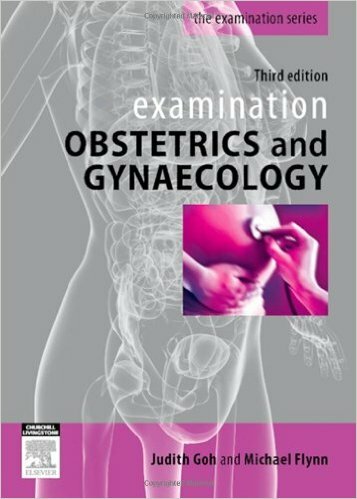 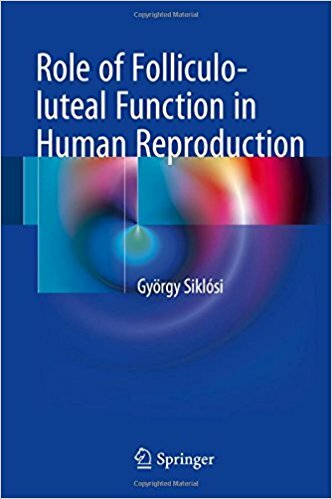 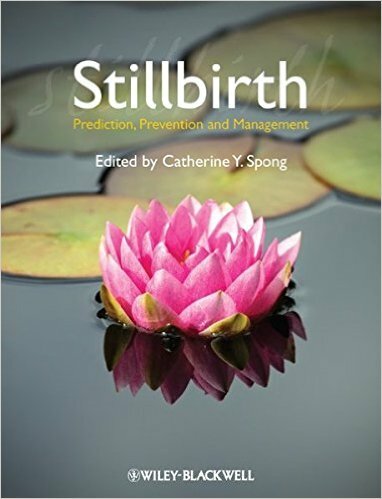 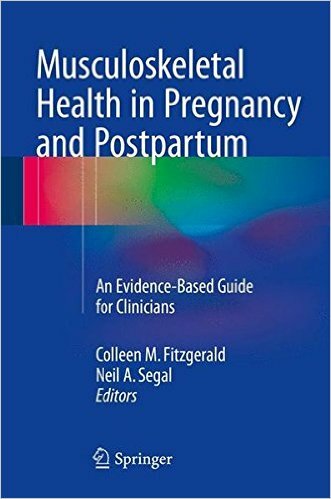 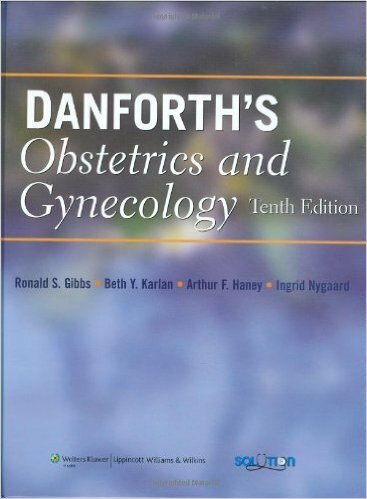 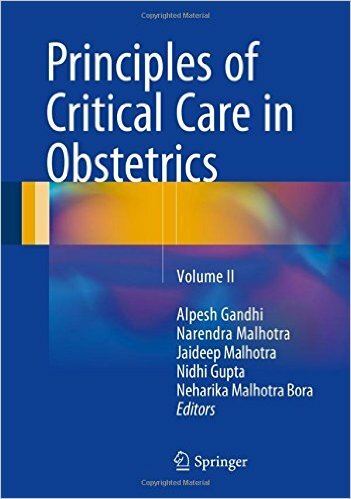 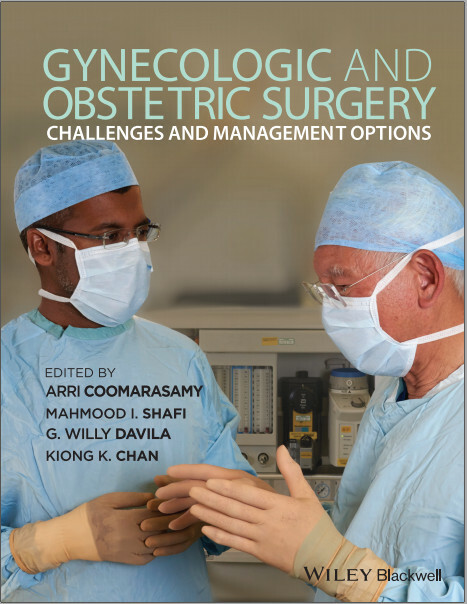 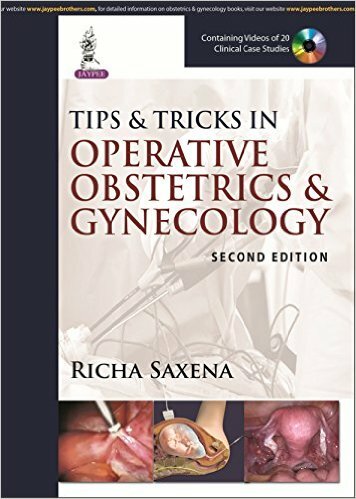 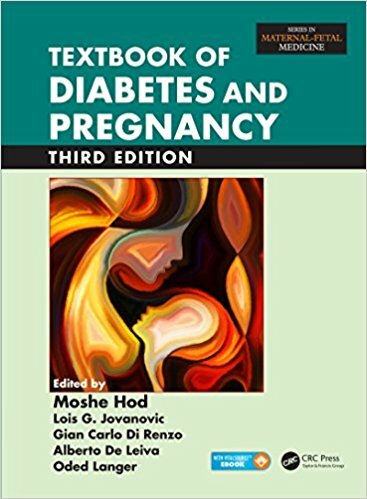 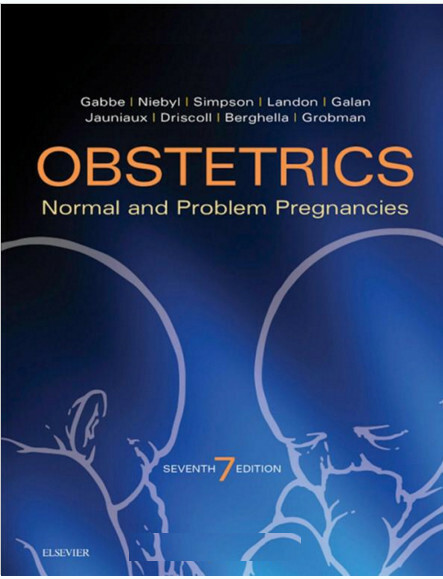 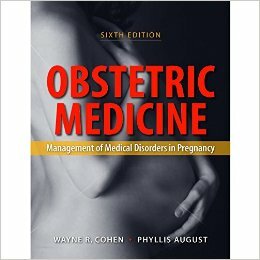 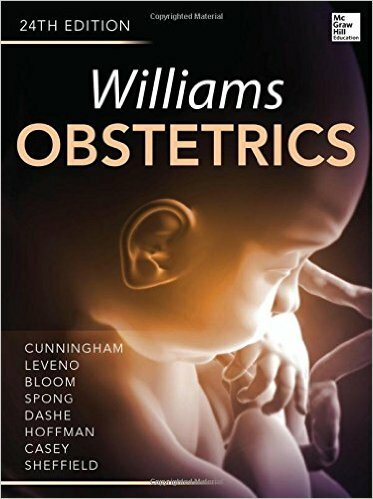 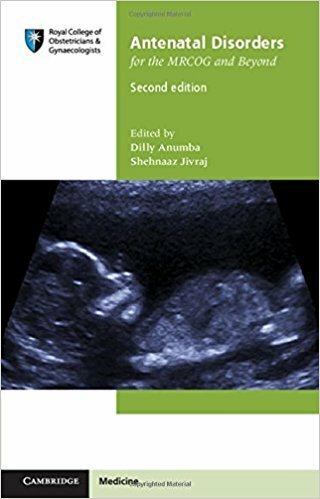 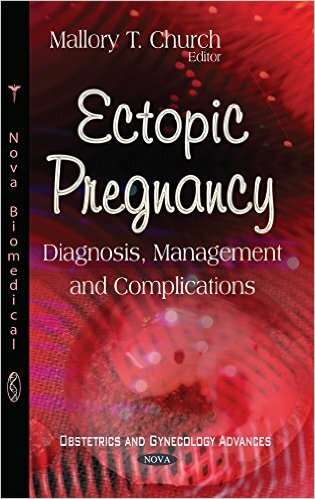 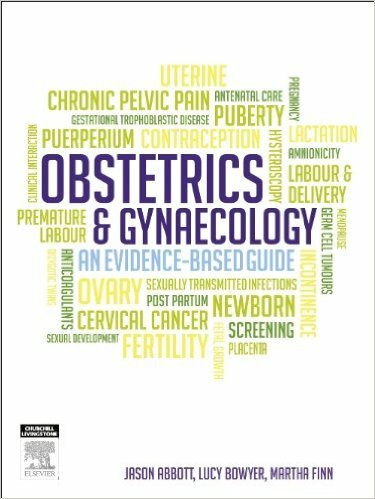 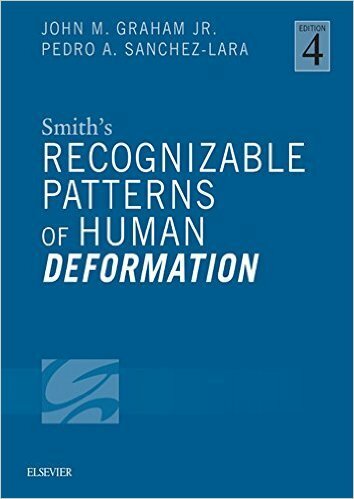 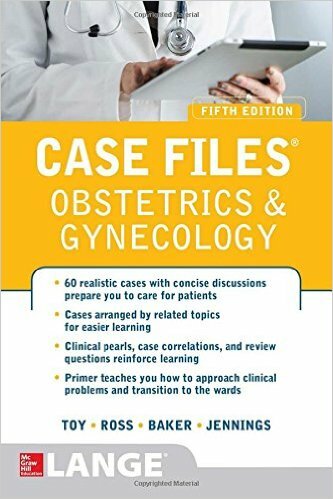 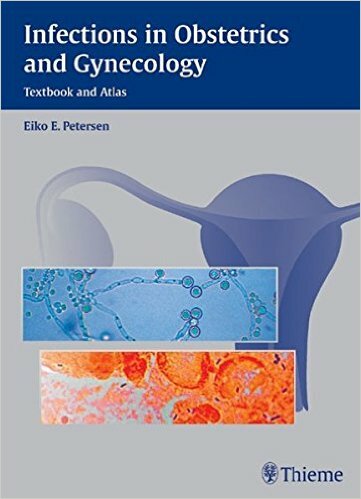 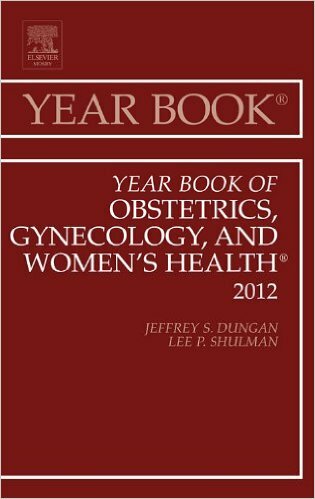 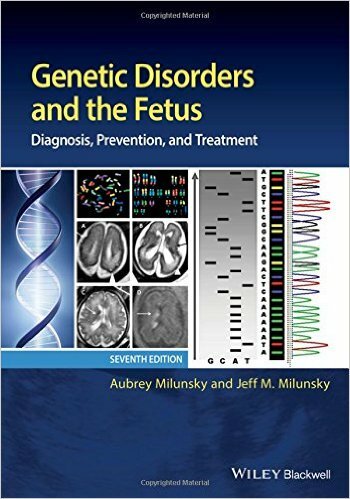 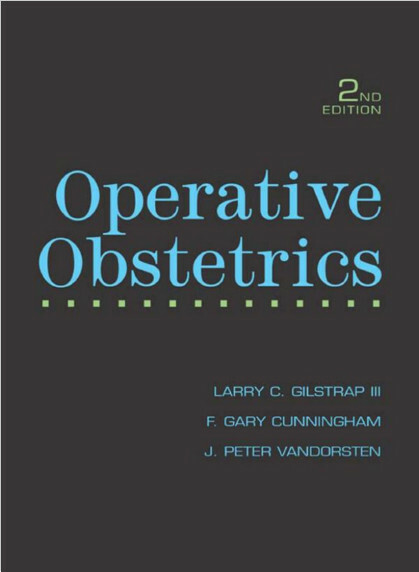 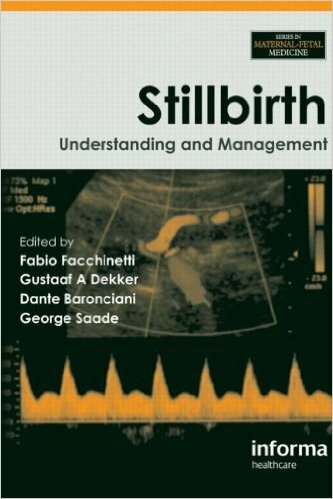 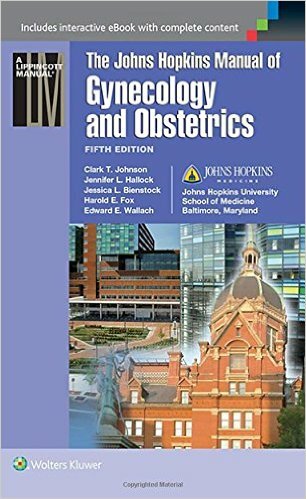 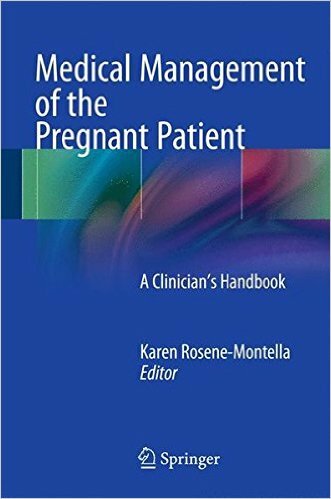 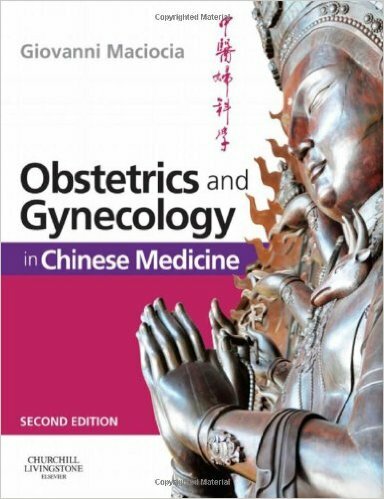 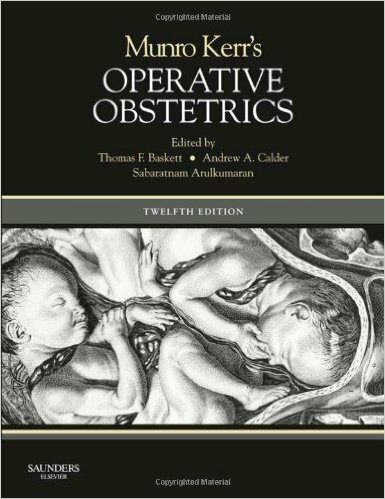 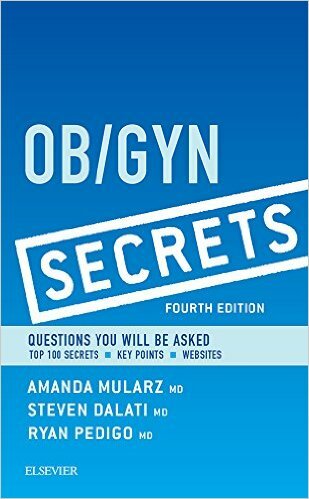 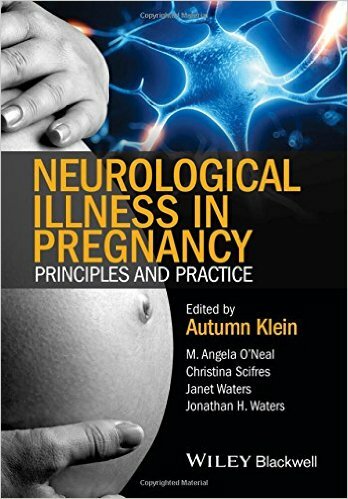 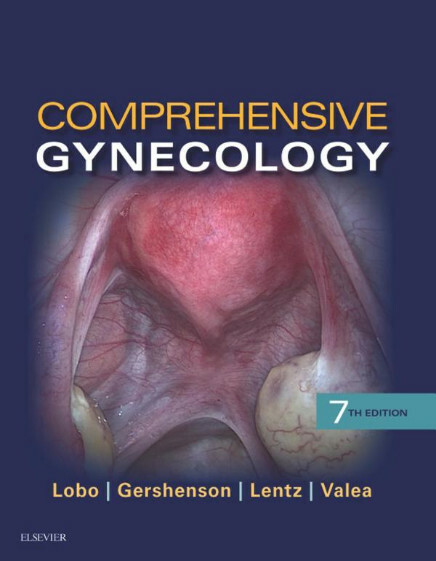 Offering clear and practical guidance, this comprehensive book will help all obstetricians, obstetric anaesthetists, midwives and nurse practitioners to understand and deliver the best clinical care to patients.